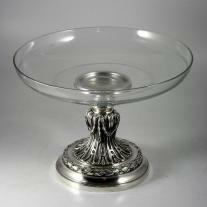 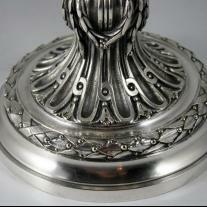 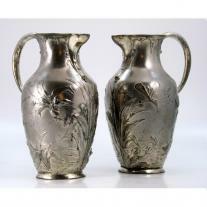 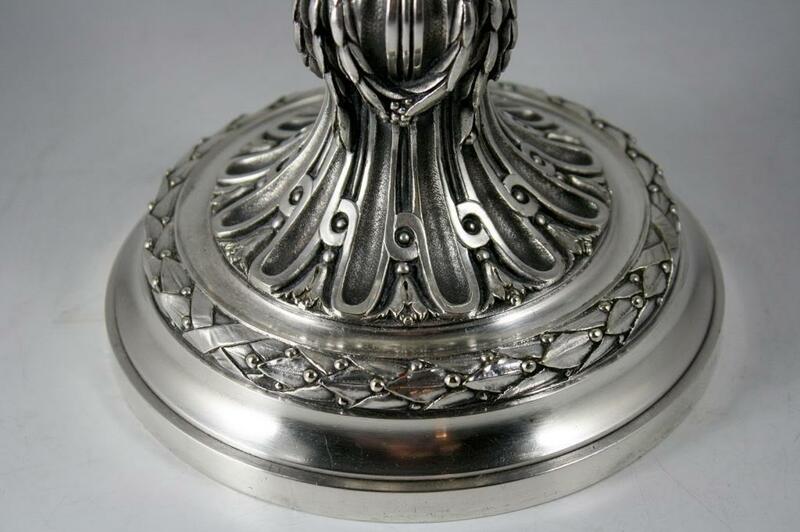 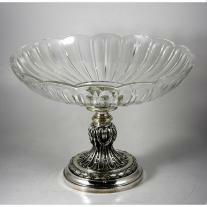 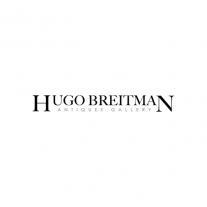 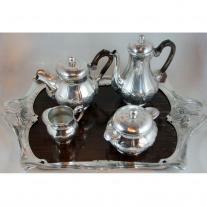 A very nice Christofle centerpiece, great quality piece. 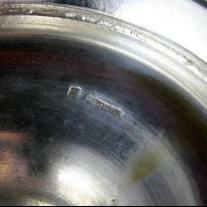 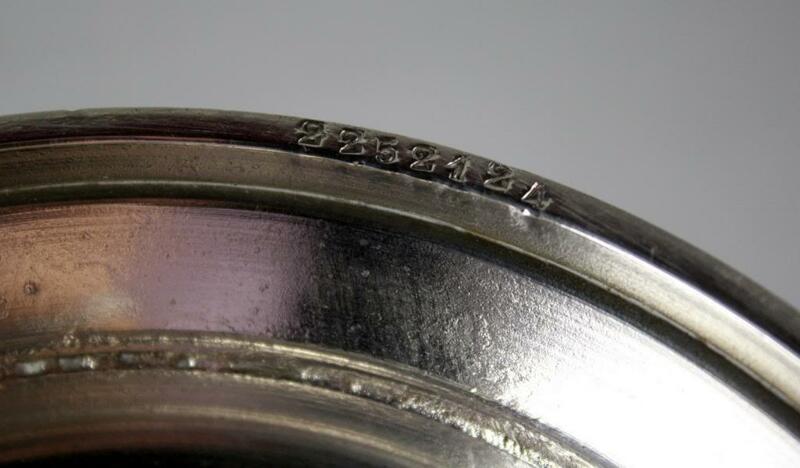 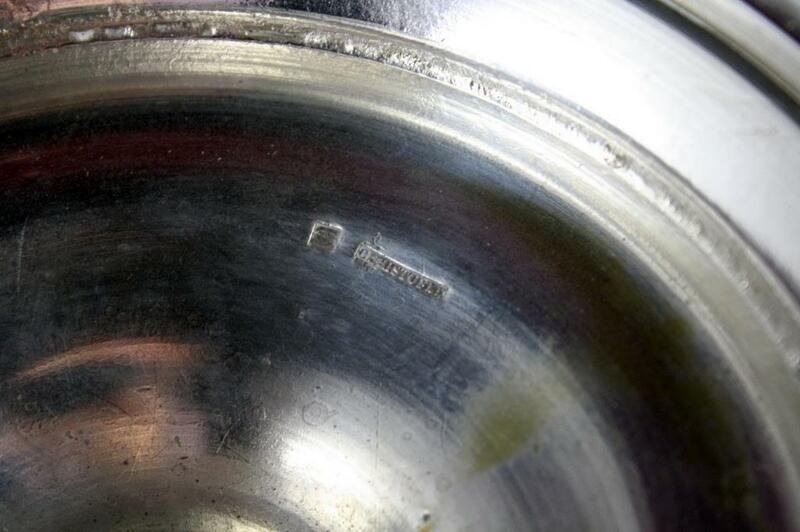 Serial number and Christofle marks on the base. 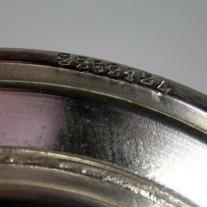 H 7 1/2" x W 10 1/2"